Regardless of your dog’s breed or type, there are numerous skills and activities you can teach him to have fun and score a few hoots. Dogs are our constant companions. They provide hours of entertainment, emotional support and unconditional love. All dogs are owner pleasers, and teaching different activities and tricks is a great way to let him win your affection and praise. Here are five activities that you should start teaching your dog today. 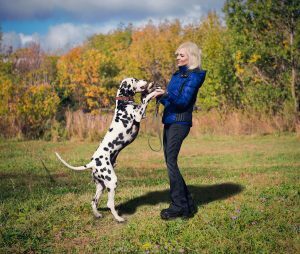 Dancing is typically considered a skill for smaller dogs, but larger dogs can also enjoy this fun activity with gentle encouragement. However, it is important to make sure your dog is not overweight nor has issues with his hind legs. Start in a sitting position, and slowly lift a treat over your dog’s head while repeating a command like “dance”, “up”, or “spin” until he rises up on his hind legs. Hold the treat behind your dog’s head so that he is compelled to stand up. If your dog can maintain good balance, you should instea hold the treat in front of his nose and then move it around in circles to make him spin. If your dog is extra heavy or gets excited easily, that could cause a problem and may not be the best decision. If your dog loves chasing sweet wrappers, tissues and other kinds of garbage, take this opportunity to teach him the unique activity of garbage collection. Next time you are out with your dog for a walk, take some rubbish with you and order him to fetch the candy wrapper back to you, and repeat the command. If he ignores you, walk up to the wrapper and hold it with a treat so your dog will follow you. Keep guiding him towards the item and pick it up yourself until your dog gets the idea and grasps it with his mouth. Skateboarding dogs are the highlights of many viral vines and videos. Smaller breeds like pugs and bulldogs are ideal for this activity as they have a lower centre of gravity. 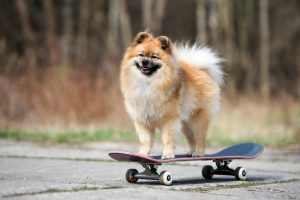 Start slowly and let your dog inspect the skateboard thoroughly to get rid of his fear. Once you are through that, place him on the board and slowly roll it away. Continue this outside and keep rewarding your dog until his interest develops in the activity. Teaching your dog to do a handstand will leave onlookers amazed. This trick is relatively easier for smaller breeds with bigger heads, such as Chihuahuas, but larger dogs can also do it easily. Your dog will first need to build muscles to support his weight, after which you can proceed to teach him the trick of raising himself up and placing his feet back on the ground. This will definitely take time, but will be worth the effort. If you own a keyboard or a piano, you can definitely teach your dog the art of playing the instrument. Begin by placing a toy piano where it will grab his attention, and as soon as your dog shows interest, reward him with treats. Place the treats on the keys so he will have no choice but to press them. When he presses a key, order him to “play” and then reward him generously. Large dogs will be better able to play the piano as compared to smaller dogs. 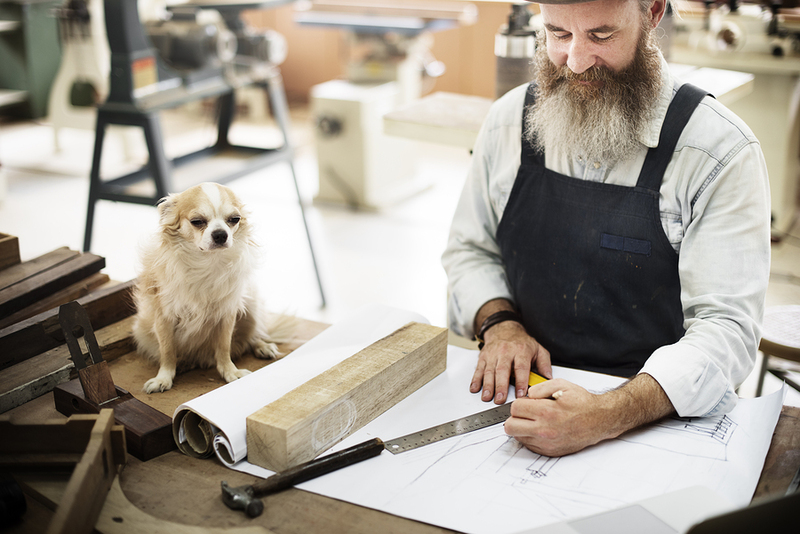 Teaching these activities, although time-consuming and laborious, can prove entertaining, cool and even helpful for both you and your pet dog.